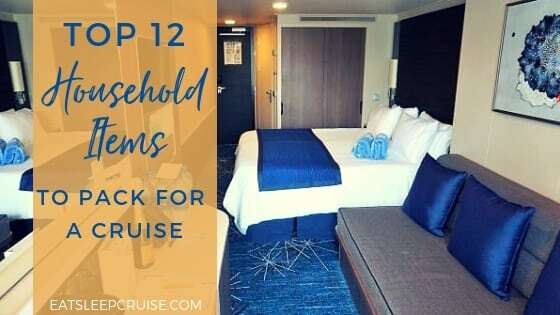 We just returned from a 3-day weekend cruise on the newly amplified Mariner of the Seas during which we were able to test out all of the new features. 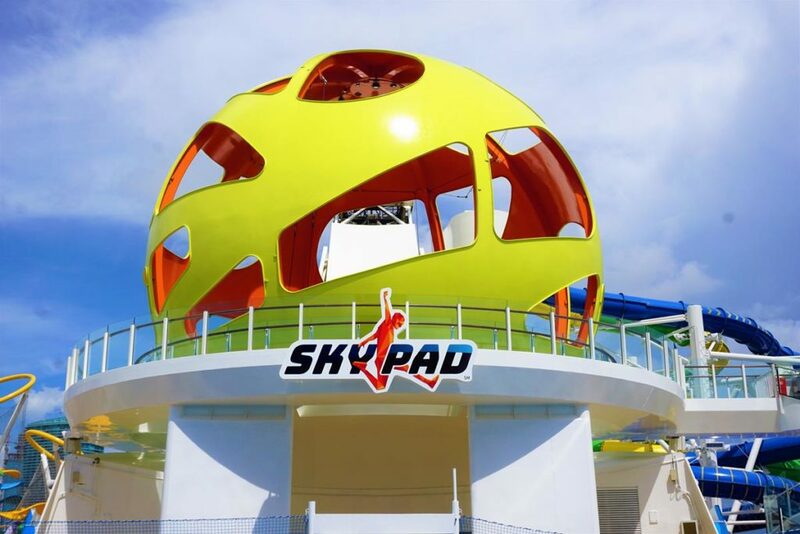 Among the most innovative and thrilling additions to the ship was the Sky Pad. Since this activity is brand new, we have received a lot of questions about it. 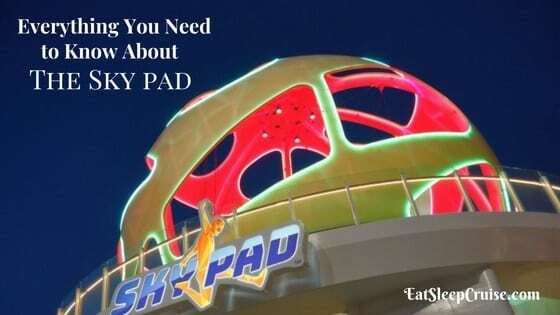 So, we put together this FAQ on everything you need to know about the Sky Pad on Mariner of the Seas. What is the Sky Pad? 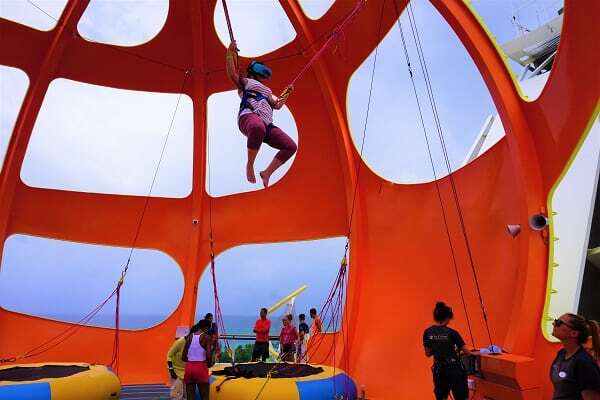 The Sky Pad is an outdoor bungee trampoline experience located on Deck 13 within the sports court. Once harnessed into the bungee contraption, you will have the opportunity to get some serious airtime. During your approximately 4 minute session, you will bounce up and down on a trampoline while being aided by a hydraulic system allowing you to reach new heights. You will also have the option for a virtual-reality headset. These headsets include different games that align with your movements to make you feel like you are immersed in an out of this world adventure. These games include a Candy Crush-like theme and a space-theme which we played while on the ship. Who Can Use the Sky Pad? Currently, there are no height restrictions. Children must be at least 5 years old to participate in the bungee trampoline activity and over 7 years old if they want to wear the virtual reality headset. Participants must weigh between 20 to 240 pounds to use the system. Staff on the ship weigh you during check in and provide a wristband as your weight determines the appropriate bungees during your session. Also, you must fit properly in the harness. 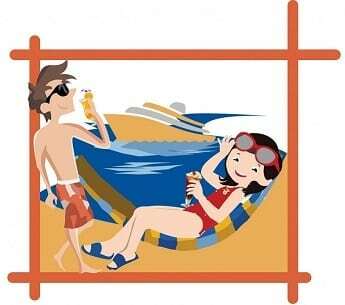 If your body proportions do not allow all of the connections to be secured, you will not be able to participate in the activity. 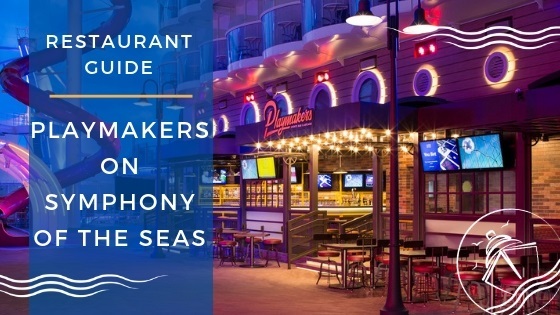 Participants will also not be allowed to use the Sky Pad on Mariner of the Seas if they are under the influence of alcohol. How Much Does the Sky Pad Cost? 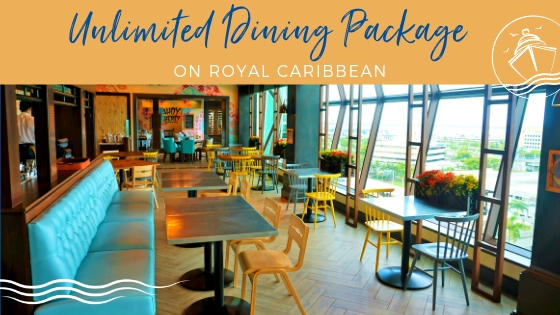 The Sky Pad is currently a complementary experience on Mariner of the Seas. 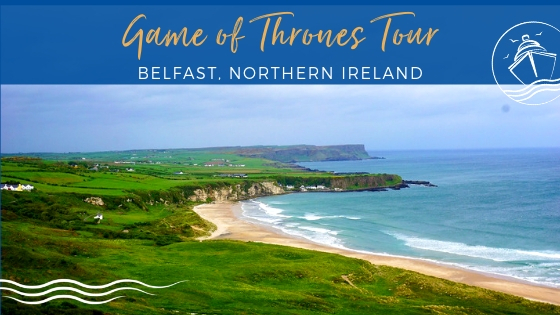 The sessions run on a first come, first serve basis, and reservations are not offered. In our experience, a line forms quickly, so we suggest getting to the venue as early as possible. 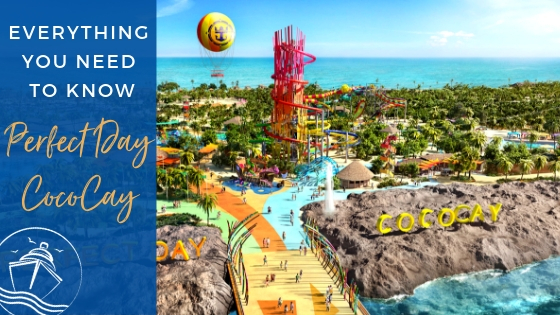 The wait times can easily exceed 60 to 90 minutes during the afternoon and on sea days. 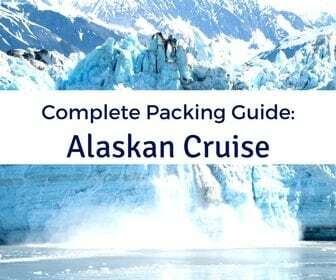 Check your Cruise Compass for exact days and times that this activity is available. What Do I Need to Wear on the Sky Pad? You must be wearing dry clothes to participate, so no wet swimsuits or beach attire. The staff will turn you away if you have come from the pool. Cruisers must also have shorts or pants bottoms and a shirt that covers your stomach to provide a barrier from the harness. 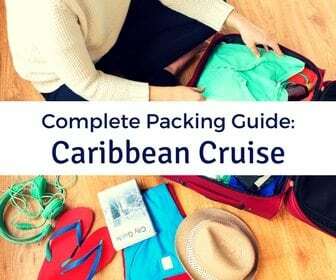 You will need to remove shoes, large jewelry, and any other loose articles. You can choose to jump with or without socks. There are no storage areas near the Sky Pad, so dress accordingly. When is the Sky Pad Open? 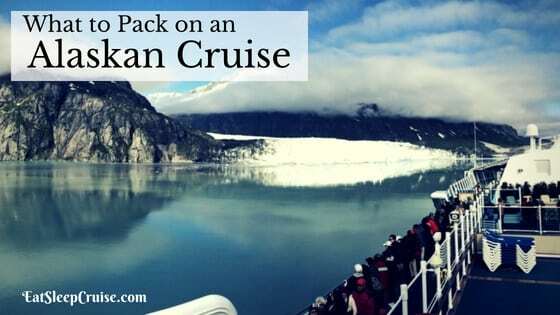 The Sky Pad is open most days, but the times do change based on your cruise itinerary. 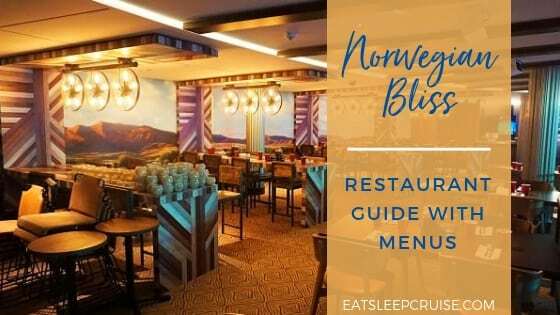 You will want to check the Cruise Compass for the most up-to-date information. 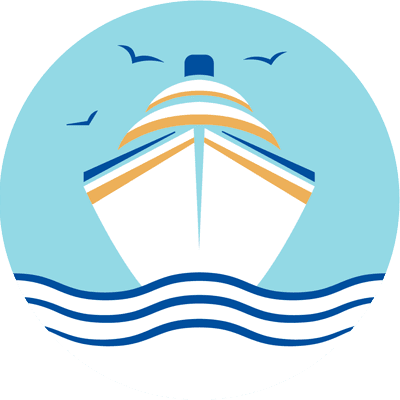 On our three-day cruise, it was open on Day 1 from Noon to 10 pm (closed from 3:30 pm to 5:00 pm for muster). On Day 2, it was open from 2:30 pm to 9 pm (closed from 7 pm to 8 pm), and on Day 3, it was open from 2:30 pm to 10 pm (closed from 7 pm to 8 pm). 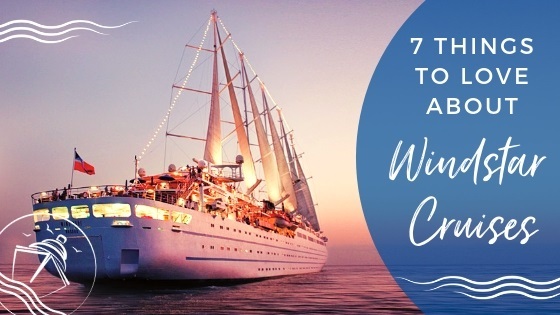 These times give cruisers plenty of options to test out this unique one-of-a-kind-activity. Should I Ride the Sky Pad? Yes, of course, you should try this activity. Granted, make sure you meet all of the criteria cited above and do not have any serious medical conditions before you queue. The Sky Pad on Mariner of the Seas is a fun and thrilling ride, but those with motion sensitivity and/or vestibular issues will probably want to sit out this activity. 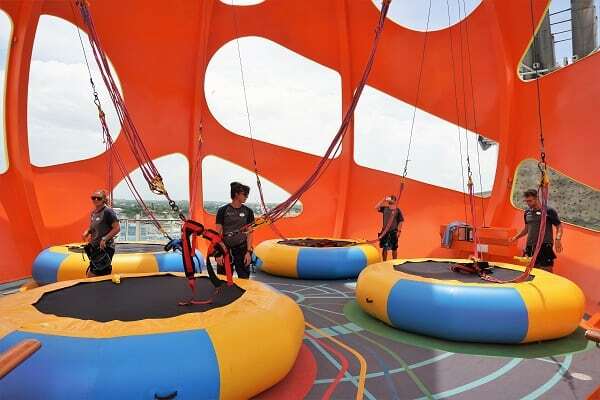 The Sky Pad is also a bit of a workout, so be prepared to use your leg muscles and to hold on tight to the bungee cords. You will need to jump straight up and down, but this task can be a bit disorienting with the VR headset. Don’t worry though, if you steer off course, the attendant will help guide you back onto the trampoline. We will certainly give the Sky Pad another round when we sail on Mariner of the Seas again. 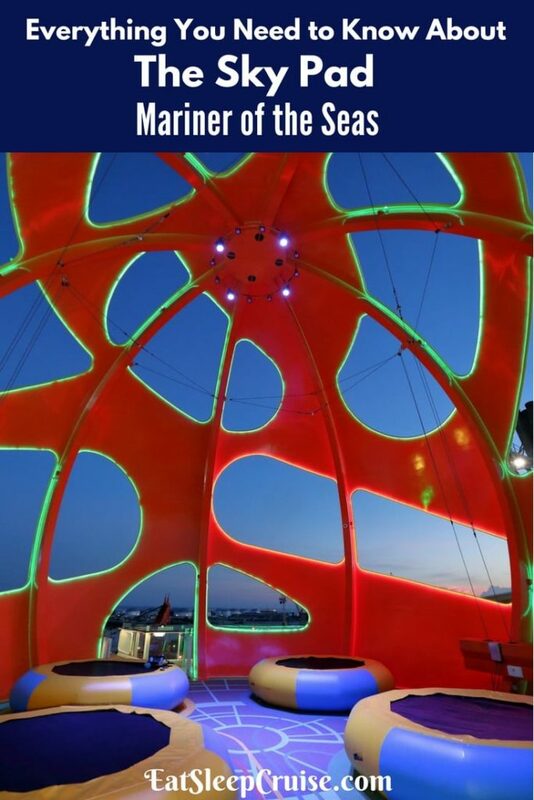 Have you experienced the Sky Pad on Mariner of the Seas? Drop us an anchor below to share your experience with this one-of-a-kind thrill at sea. Do we fill out a waiver advising age? my son is 6 but easily looks 4.